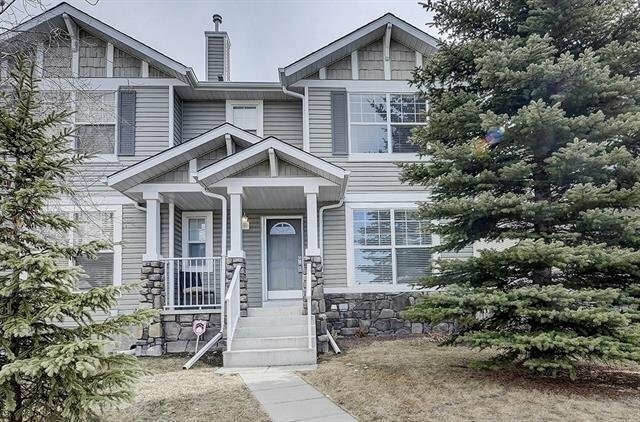 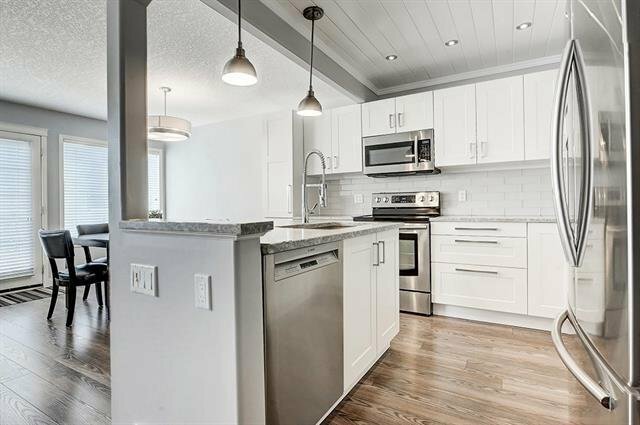 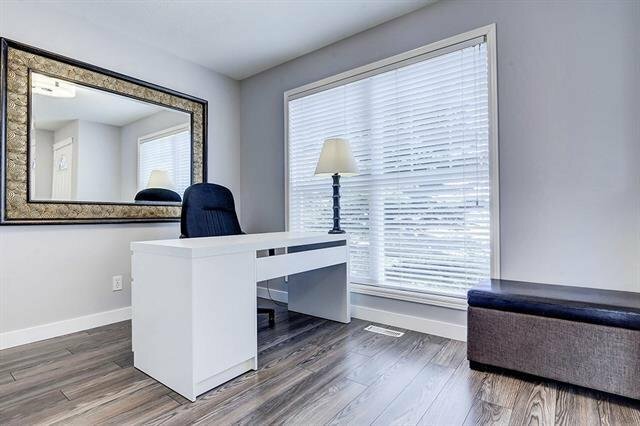 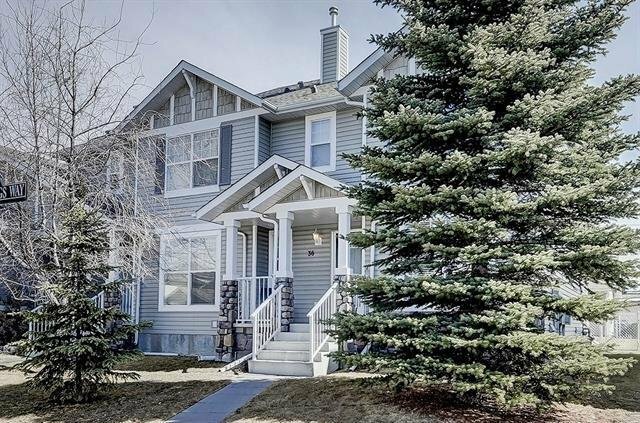 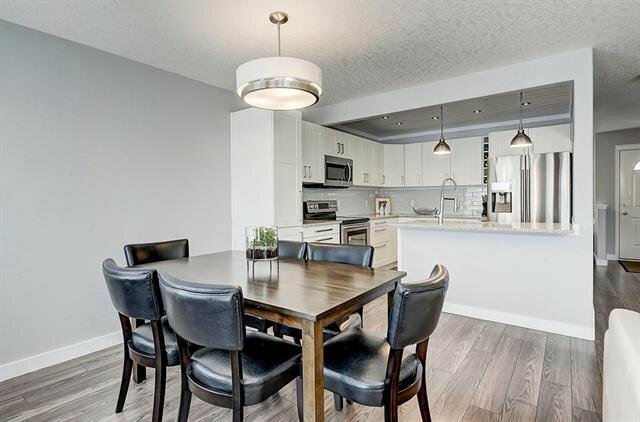 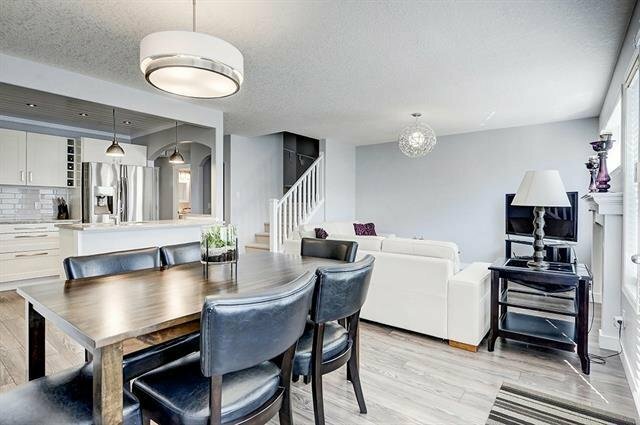 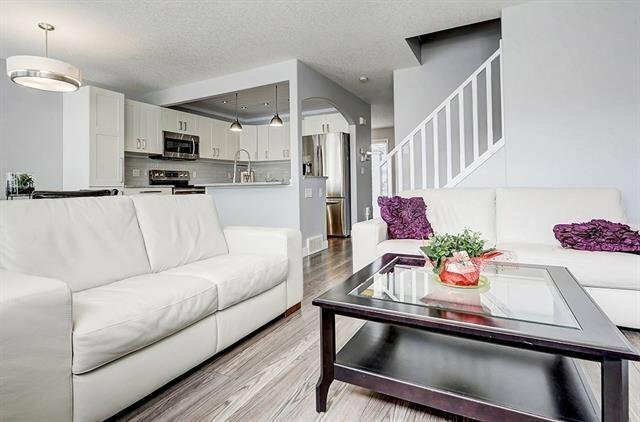 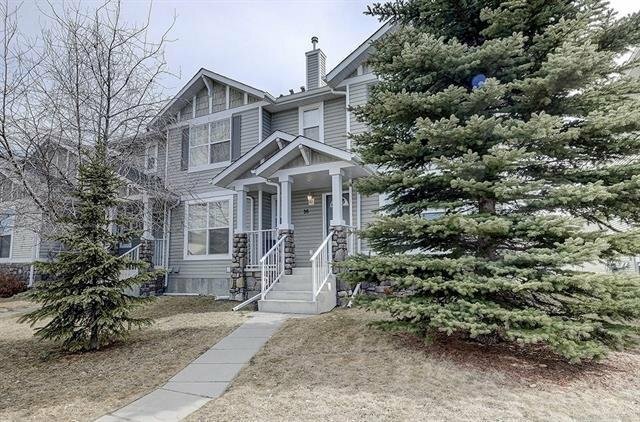 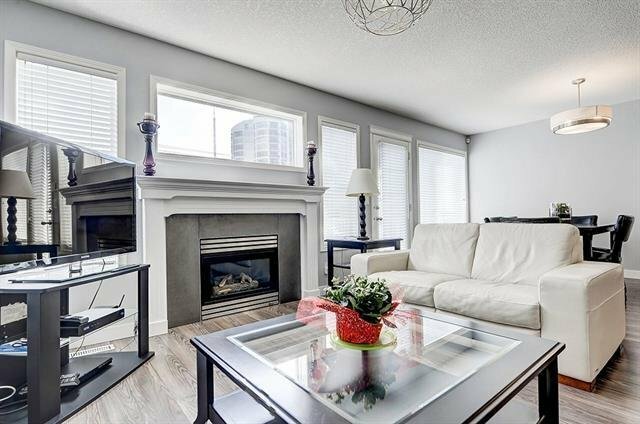 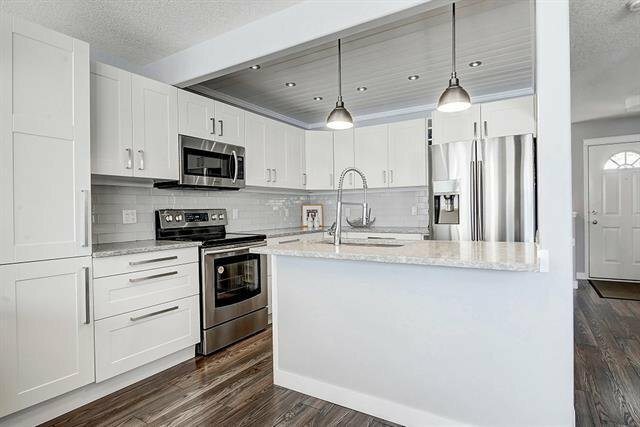 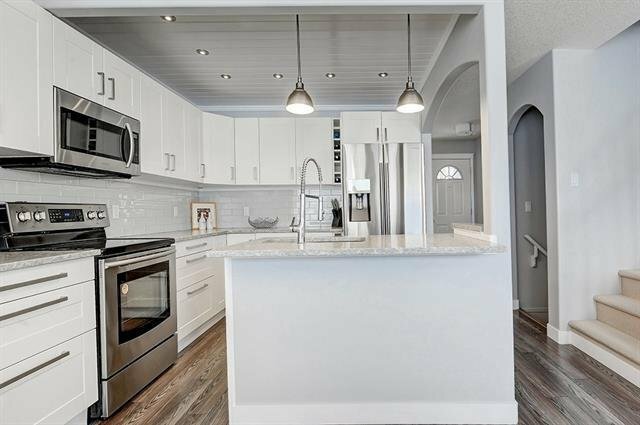 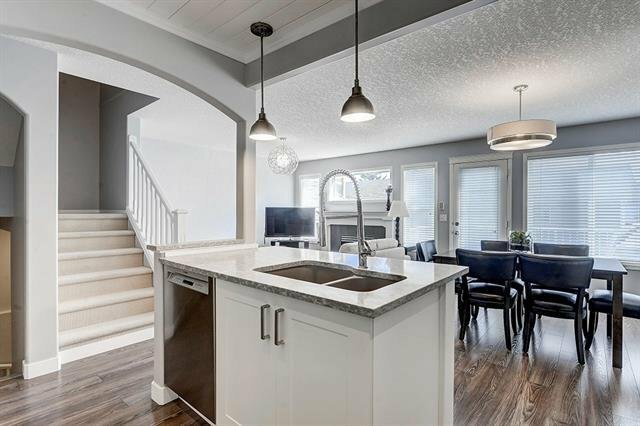 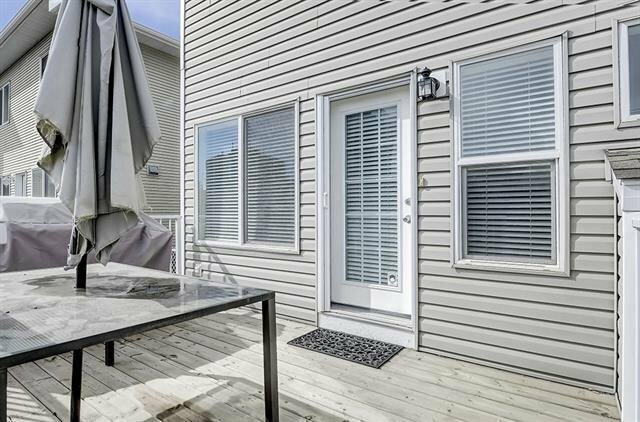 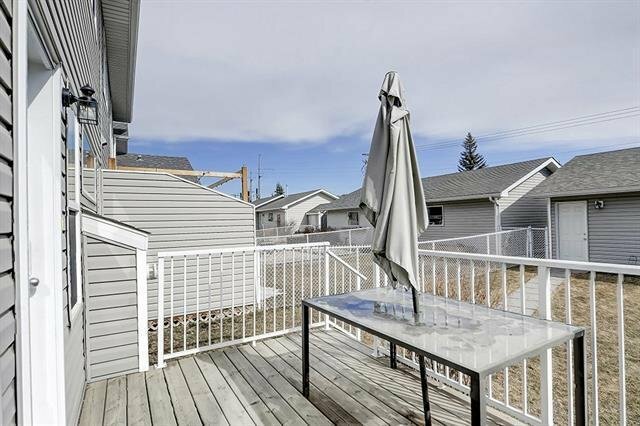 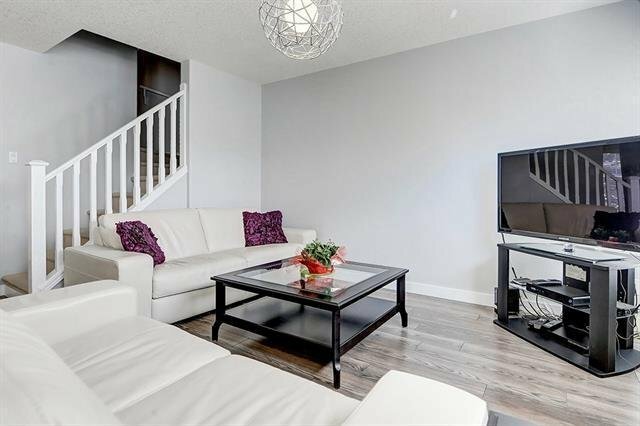 *OPEN HOUSE Sunday April 21st 2pm to 4pm*No condo fees* It will be easy to click out of work mode in this stylishly contemporary residence for the modern pleasure-seeker. 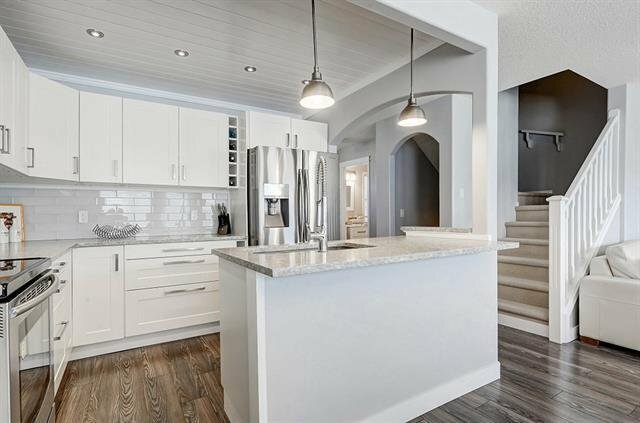 Cool, calm and sophisticated with a youthful edge, this functional home is enveloped in light and comfort. 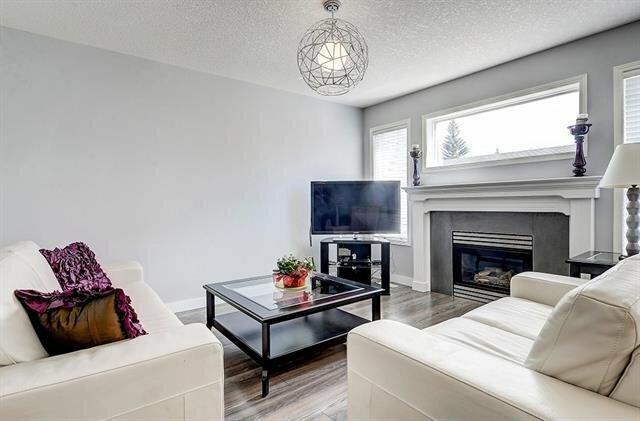 Crisp grey walls, grey laminate floors and 8 ft ceilings create a style that is timeless. 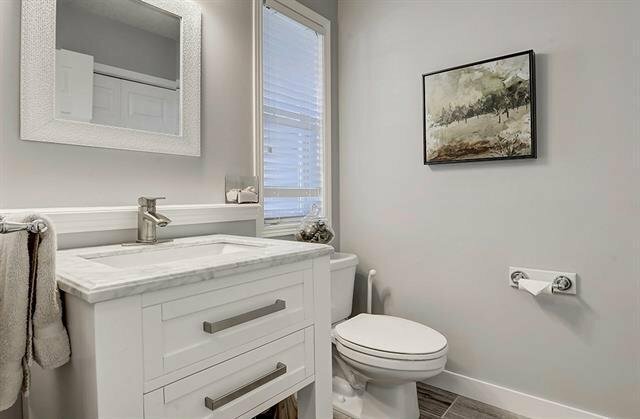 This house screams ‘designer’ and will reflect the personality and taste of those accustomed to the best in quality design, finishes and lifestyle. 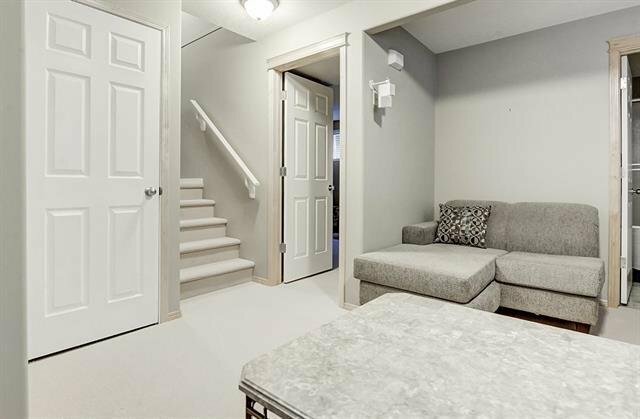 Upstairs you have the luxury of 3 bedrooms with ample space. 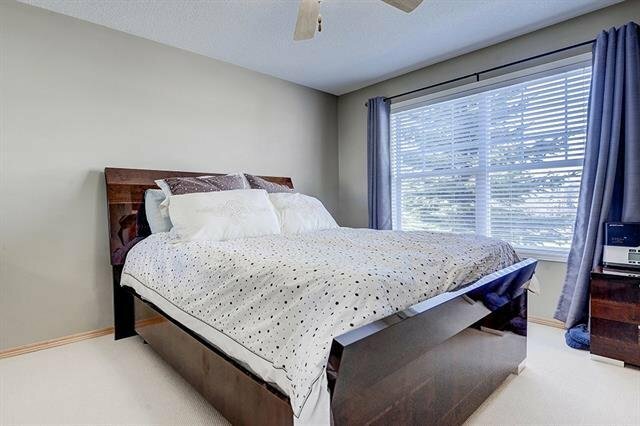 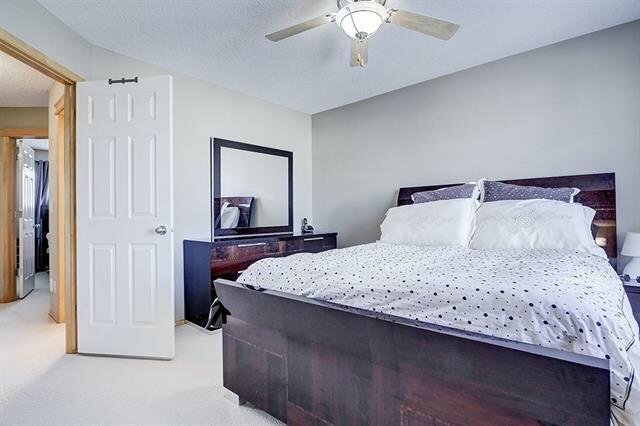 The master bedroom displays oodles of natural light with its walk in closet and its 4 piece bathroom. 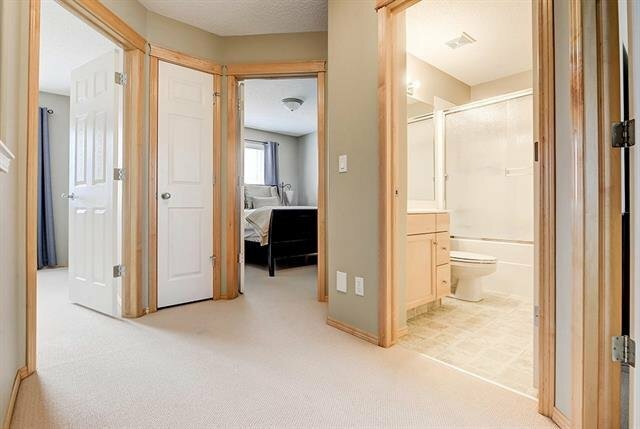 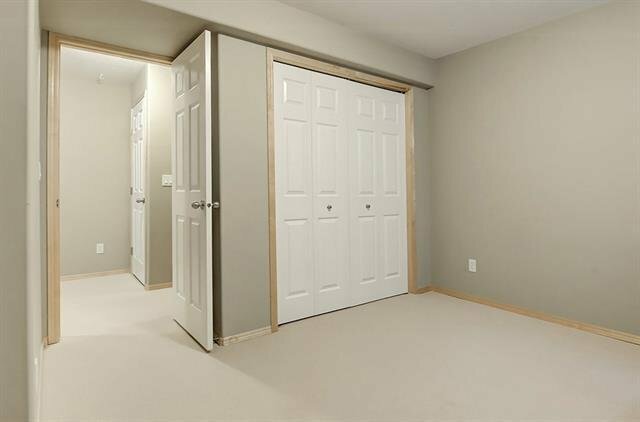 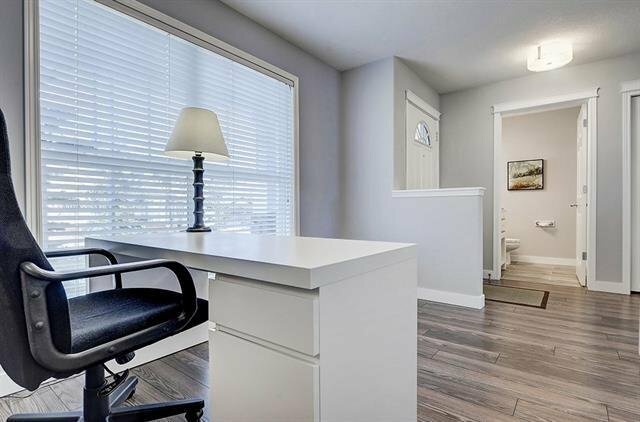 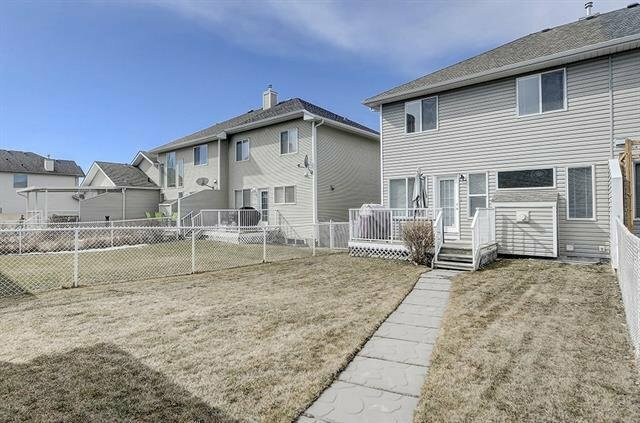 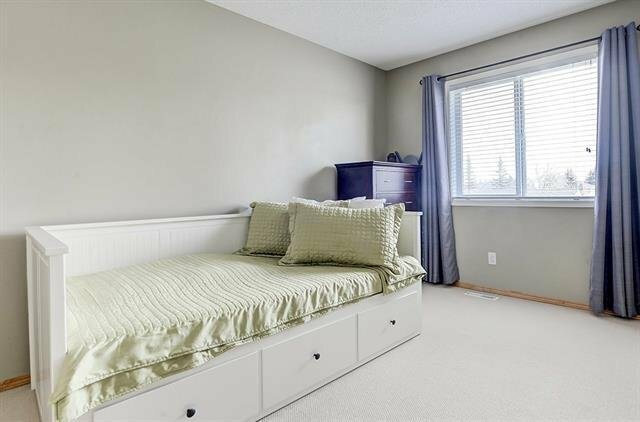 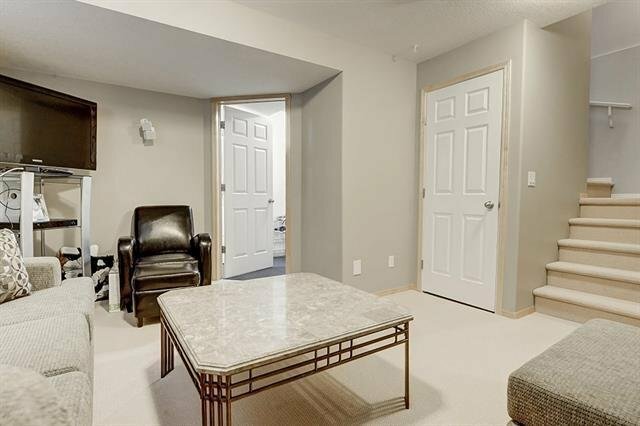 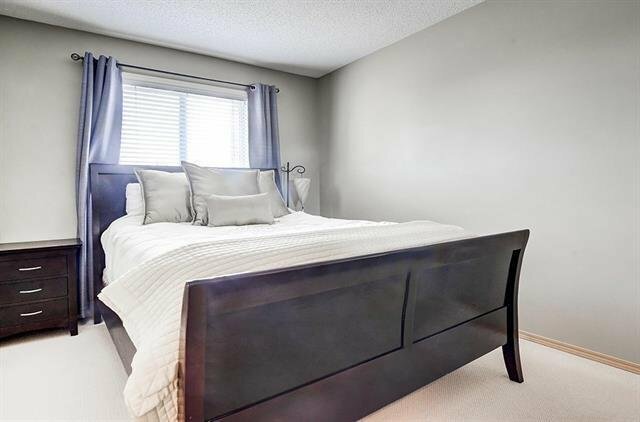 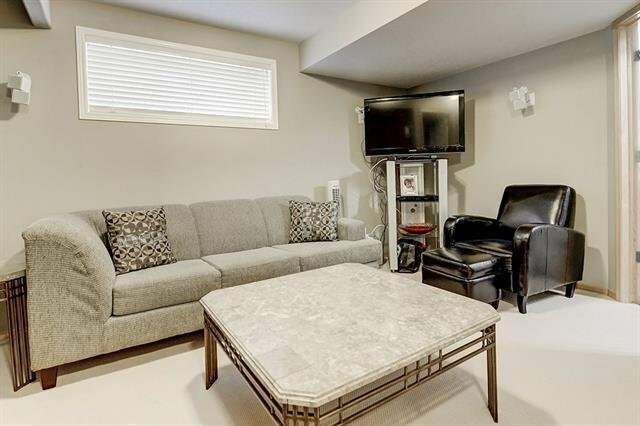 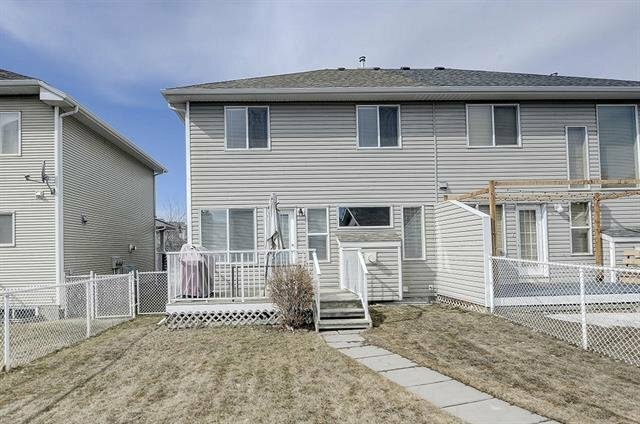 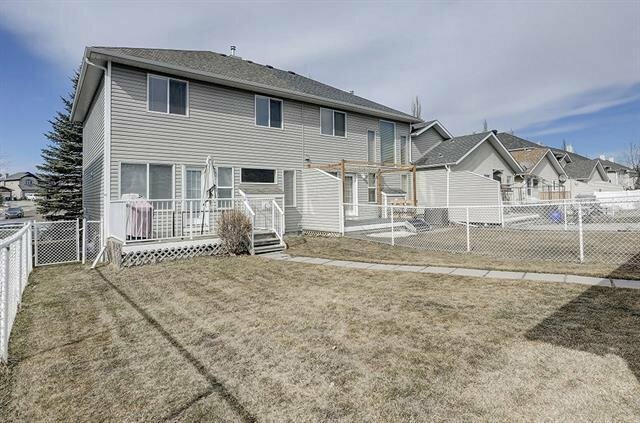 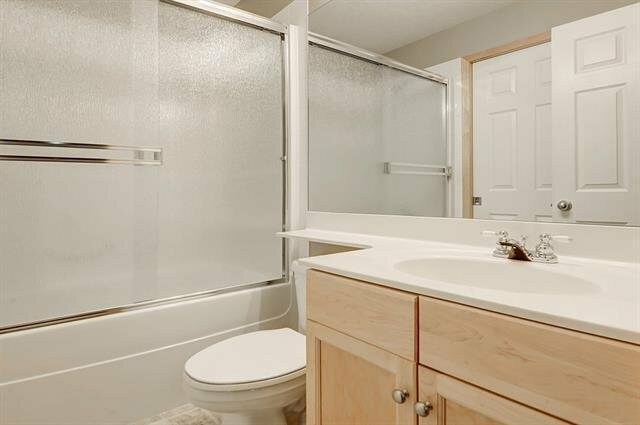 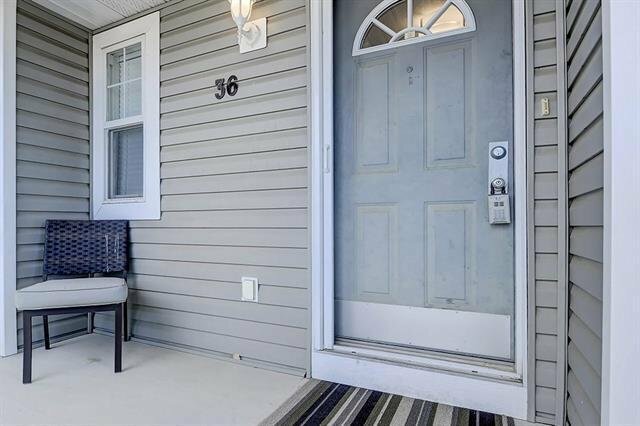 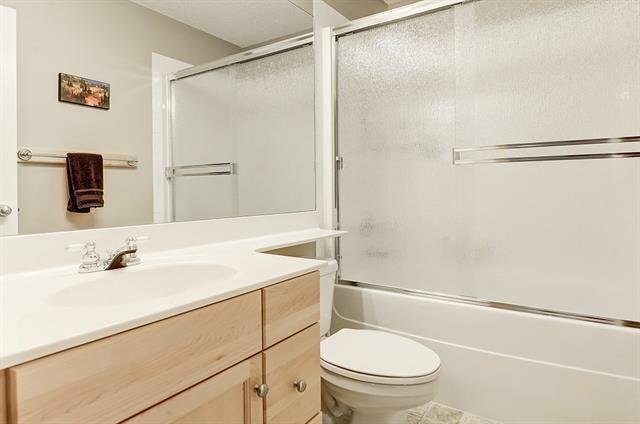 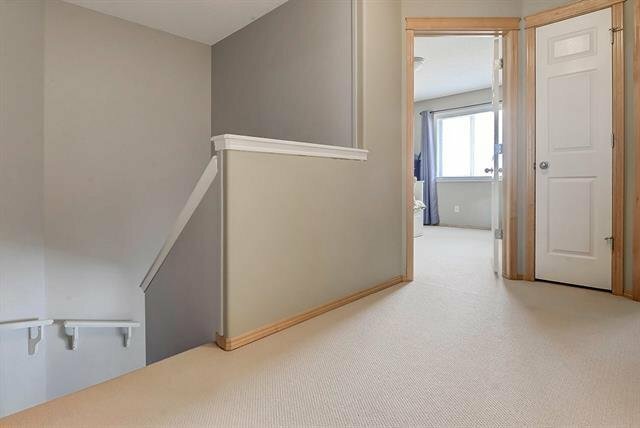 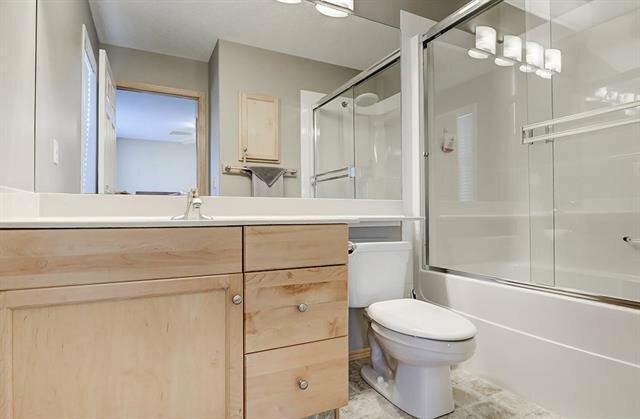 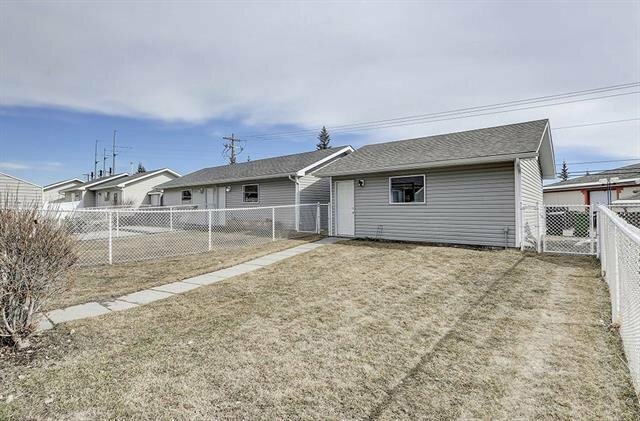 The basement has 1 bedroom that is grand in size and also showcases a 4 piece bathroom. 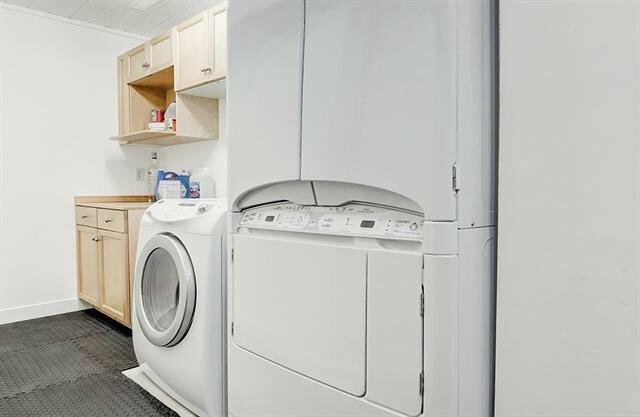 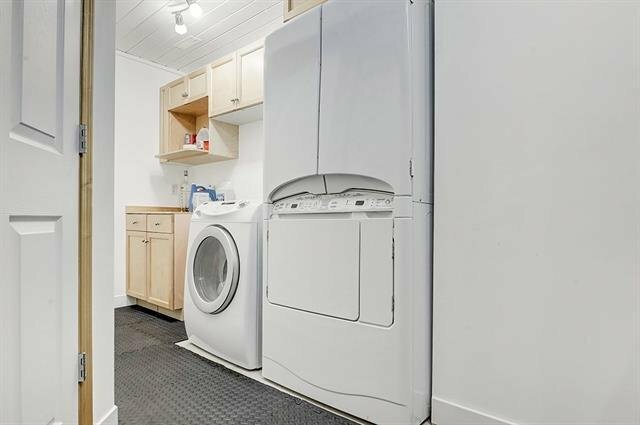 In the utility room will you get the richness of a massive laundry room along with a steam dryer! 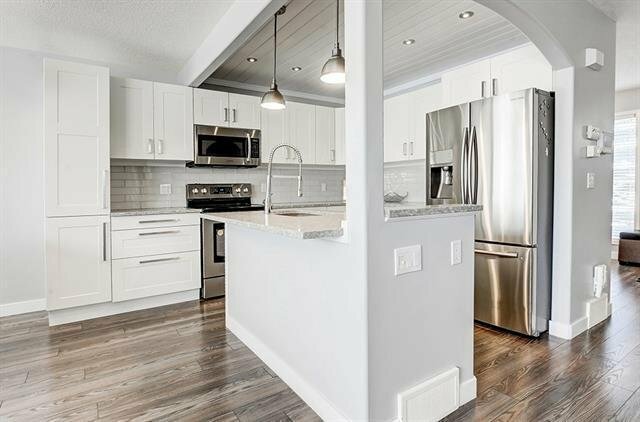 Another wonderful upgrade about this remarkable property is that there is parking for a small trailer or a 3rd car on the side of the double car garage.